Iceberg Refrigeration & Mechanical Inc. :: 13 seer air conditioning replacement. 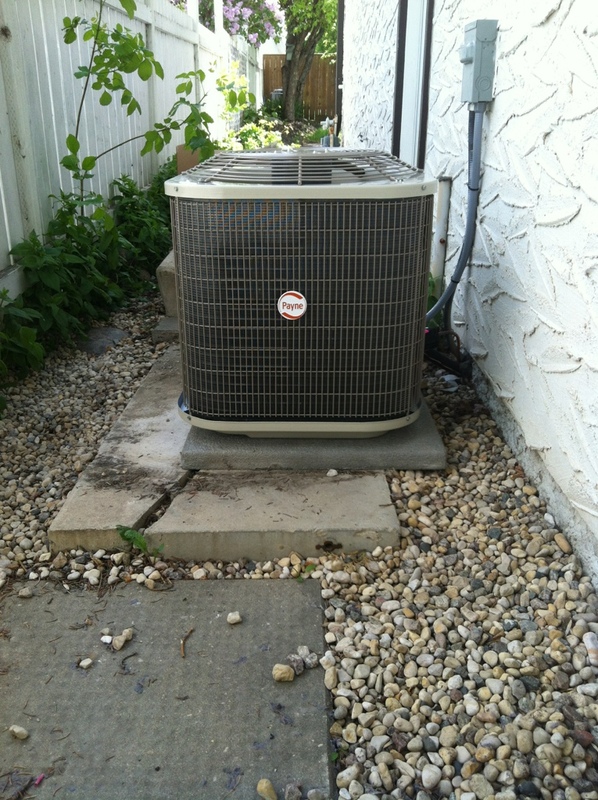 Home Air Conditioning Install 13 seer air conditioning replacement. 13 seer air conditioning replacement.